Nothing is more stressful than knowing you can’t pay for life’s unexpected expenses. It keeps you up at night, impacts your life and, sometimes, ruins your credit. There’s no reason to worry. 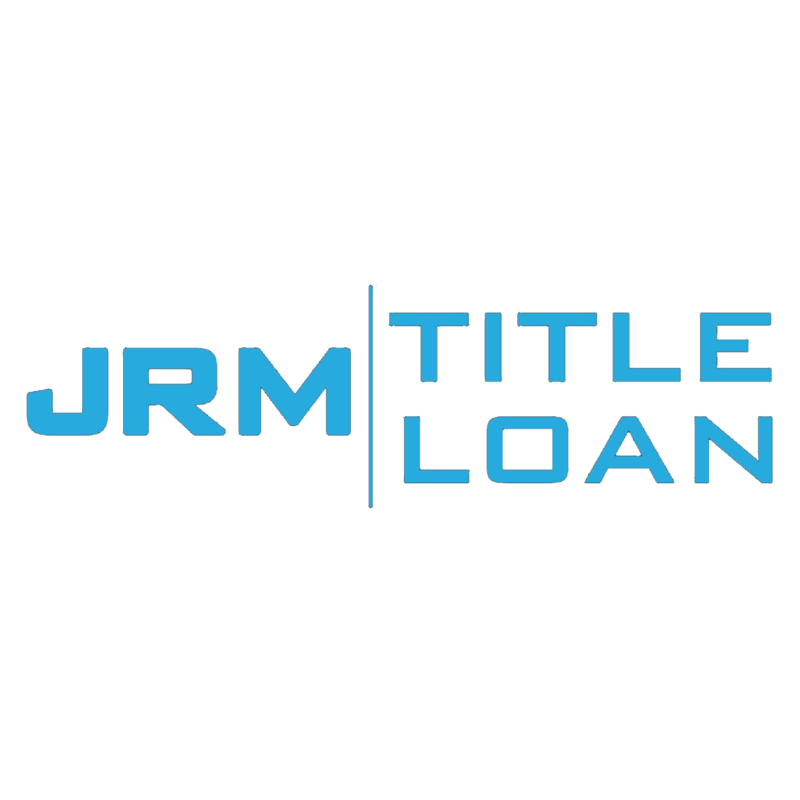 JRM Title Loan can help you pay for life’s expenses with our effortless title loan process in Lufkin, Texas. We’ll: -Explain the entire process to you -Work with your budget to approve the right amount -Offer you the lowest rates in town -Get you the money you need in less than 30 minutes Don’t let unexpected expenses ruin your life. Call us today to learn more about car title loans and eliminate the stress of unexpected costs. 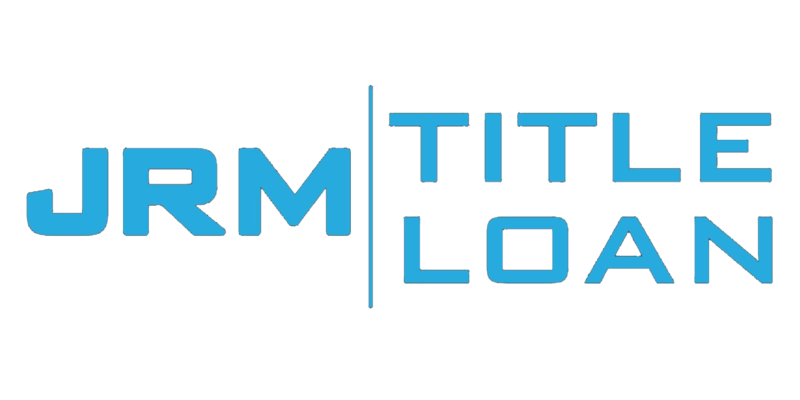 When you visit JRM Title Loan, you'll never be judged or treated unfairly. We're your neighbors, and that's exactly how we'll treat you. Our title loans in Lufkin, Texas have the best rates in town. We understand cash gets tight when life throws you a curveball. Don't trust a stranger to help you get the cash you need for unexpected expenses. Stop by and see your friends at JRM Title Loan to get the money you need without the intimidation.